Check out the hardware that will make VR a reality. For some 20 years, virtual reality had been all potential, no success, all concept, no proof, all hat, no cattle. Now, finally, it is for real: 2016 is the year VR has proven to be more than just a geek fantasy. It is going mainstream with a vengeance, starting with consumer VR headsets designed for everyday entertainment and information and accompanied by an exploding software marketplace. Even Tim Cook has acknowledged the phenomenon in an oblique reference that could signal a huge Apple-branded disruption down the road. With all that, it’s time to survey some of the most popular VR viewers out there right now. Many Google Cardboard-based headsets work fine with the iPhone, but several on this roster are neither Mac nor iOS compatible. Nonetheless, they are included to give perspective on where the entire genre is today and where it’s going in the future. Google Cardboard ($10-$25) and its many siblings from various manufacturers all do the same thing: They turn any iPhone (or Android) handset into a virtual reality viewer. Targeted to VR novices who want to see what the buzz is all about, Cardboard is essentially a proof of concept in an easily assembled cardboard package. Use the accompanying Cardboard app as an entrée or choose from a huge number of compatible apps and games available for the platform. Cardboard delivers a basic and minimalist VR experience and most headsets come without head straps. 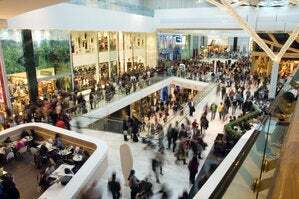 The viewer is as good as your smartphone, so the higher your screen resolution, the better the picture. If you like what you see, the Cardboard experience can help you choose a more substantial and comfortable headset for the future. 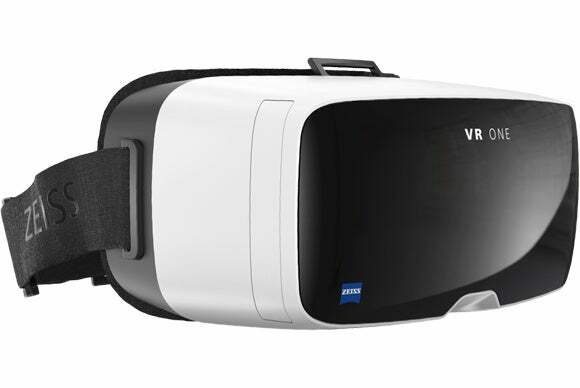 Famous for its high-end camera lenses, Zeiss has now entered the VR arena with the VR One headset ($129 with tray). Customized slide-out trays hold various iPhone and Android models while its plastic construction makes it a lightweight viewer for Cardboard apps. The design and lenses are high quality, aesthetically pleasing, and can be comfortably worn with eyeglasses. No lens adjustment is needed for interpupillary distance (the space between the center of each eye’s pupil). Ventilation ports prevent lens fogging while a tinted, semi-transparent visor on the front of the headset lets your smartphone camera work with augmented reality apps. 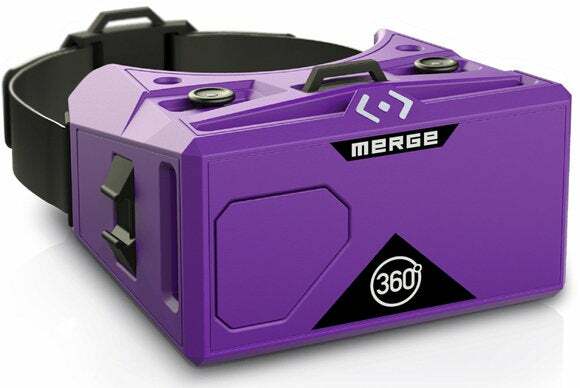 You can’t miss the Merge VR ($99) headset: Its Barney-like purple hue encases a soft but rugged foam core, making the immersive headset lightweight, fun, and friendly. With Merge VR goggles, comfort is key. Compatible with nearly all iOS and Android devices manufactured in the last two years, it features dual input buttons at the top that interact with the phone. 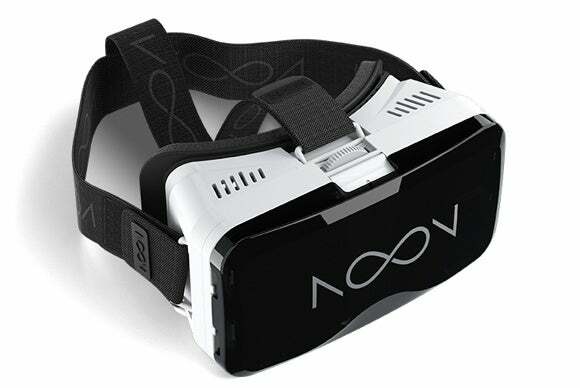 Adjustable custom lenses, anti-fog ventilation, audio ports, camera access for augmented reality apps, and an optional top strap offers a responsive VR experience. Homido ($120), the new Cardboard-compatible headset, is lightweight and feels quite pleasant when strapped to your face. 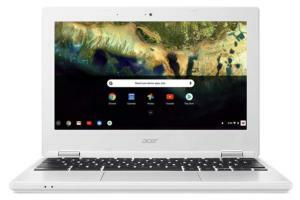 It works with almost any smartphone on the market, regardless of operating system. Advanced optical adjustments directly on the head mounted display (HMD) let you focus for near and farsightedness and immersion while three interchangeable lens eye cap sets let you view immersive 360-degtree games, watch videos and 3D movies on the “big screen” and more without your eyeglasses. 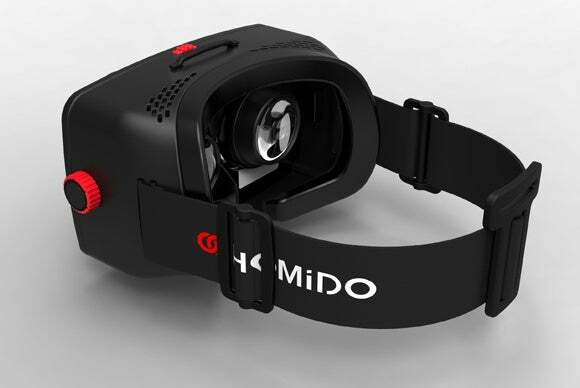 The free Homido VR Center and Player apps offer a huge volume of 2D, 3D, and 360-degree content to view. 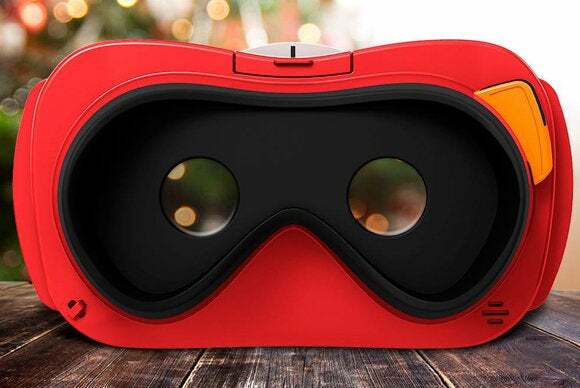 This $89 Cardboard-compatible HMD lets you pair your 4.7-to-5.7-inch smartphone with the headset to move through various virtual worlds. Its focus dial and built-in ventilation keep the headset comfortable as you navigate. A native VR app for iOS and Android lets you browse and view 3D and 360-degree content as well as videos stored on your phone via head movements, tapping gestures, and eye tracking. 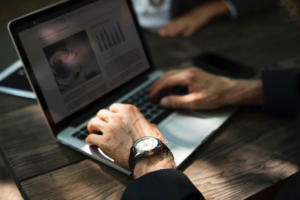 The company has teamed up with the Koom VR content distribution service to provide a platform for user-generated videos. 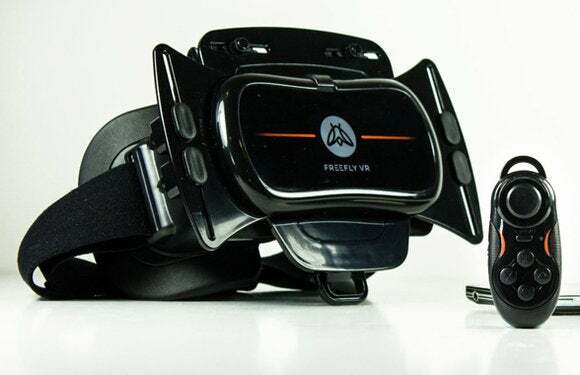 If you have an iPhone 6 or 6s (or a recent Android phone), you’re all set to dive into Freefly VR ($79), a faux-leather headset with a supernatural-looking winged design. This Cardboard-compatible consumer HMD puts you right on the spot with a 120-degree field of view and 42mm lenses for maximum immersion. The design both holds your smartphone snugly and blocks external light. It even comes with its own wireless Bluetooth hand controller. With its new take on a classic toy, Mattel seems intent on transporting everyone back to their wayward, far-flung youth, but with a twist. The new View-Master Virtual Reality viewer ($30) and experience pack, complete with several free View-Master apps, lets you roam through assorted virtual worlds. Viewing a reel through the app offers an augmented reality bonus. 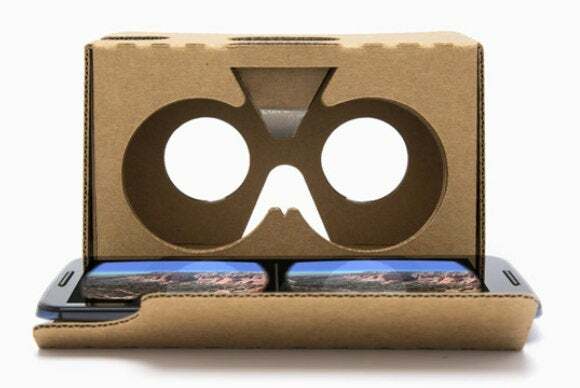 Building on the Google Cardboard 2,0 framework and housed in a sturdy plastic casing, the viewer holds the phone securely while any six-inch phone (including the newest iPhone models) fits perfectly into a snug but flexible plastic grip. Not Mac or iOS compatible. 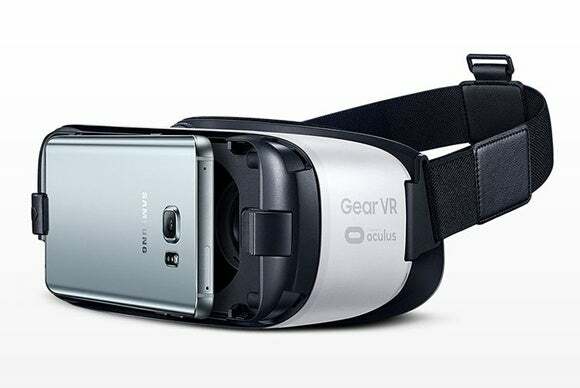 If you own a Samsung Galaxy Note 5, S6, S6 edge, or S6 edge+, fasten your seatbelt for the Gear VR trip. This $99 virtual reality headset plunges you into an immersive, 360-degree video experience powered by Oculus, the Facebook-owned company behind the upcoming Rift headset. 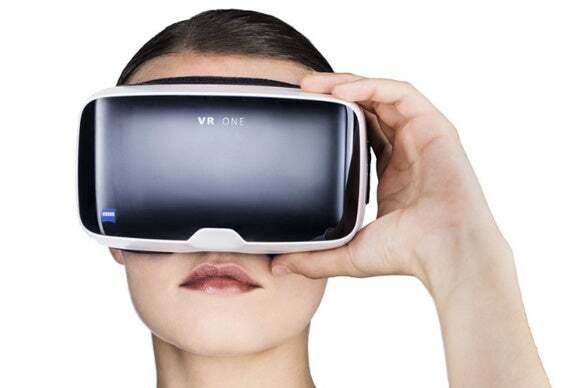 Samsung’s head-mounted display is compact, making it easy to view for an extended period. 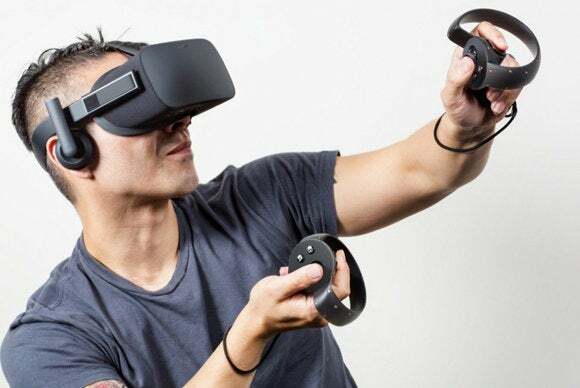 While Samsung took charge of the hardware—a lightweight unit complete with built-in navigation capabilities—the software and actual operating system are totally Oculus. Your phone launches directly into the Oculus app that has a full-scale app store. Bonus: Users will be able to tap into the same apps available for the Oculus Rift when it launches. A brand new consumer version of the famed Oculus Rift virtual reality HMD is currently available for pre-order ($599). This non-developer Rift will feature a 2160 x 1200 resolution, 110-degree viewing angle, and built-in audio and mic wrapped in a black fabric frame. It will ship with a wireless Xbox One game controller and small sensor to track user head movements and create an immersive 3D environment while tethered to your PC. Oculus also plans a later release (around the second half of 2016) of the Oculus Touch dedicated hand controllers that will simulate more natural hand movements. 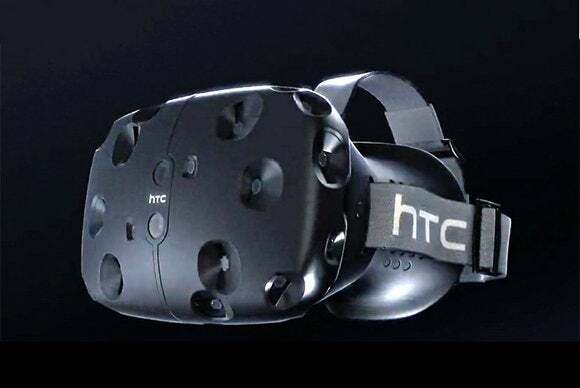 The HTC Vive ($799) headset was developed with gaming company Valve, and is powered by Valve’s SteamVR platform. The Vive HMD requires more free space to operate than most VR setups and works with two laser-tracking base stations (cameras), two controllers, and a headset wired to a PC. The cameras track your location and movements for extensive interactivity as you move around the room—hopefully steering clear of the lamp. HTC’s positioning of the Vive as a room-scale VR experience is a major difference (aside from the price) between it and the Oculus Rift. Pre-order now for an April ship date. Previously known as Project Morpheus, Sony's renamed PlayStation VR concentrates heavily on—surprise—games. Because of its longstanding expertise in console systems, Sony's prototype has a finished, refined look with a 5.7-inch, 1080p resolution OLED display, 100-degree field of vision, 360-degree head tracking, 120Hz refresh rate, and latency of less than 18 milliseconds. 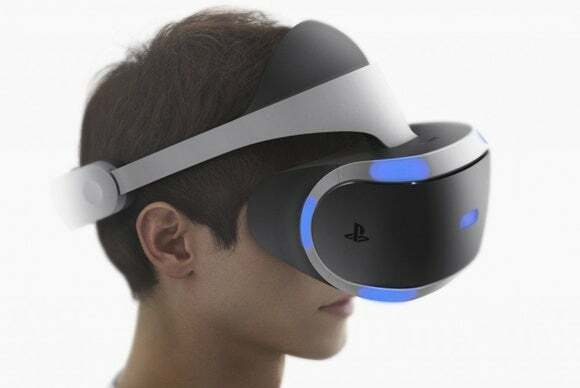 The headset will connect with Sony’s PlayStation 4, whose graphics processor is designed to handle stereoscopic 3D. Launch date is sometime in the first half of 2016. 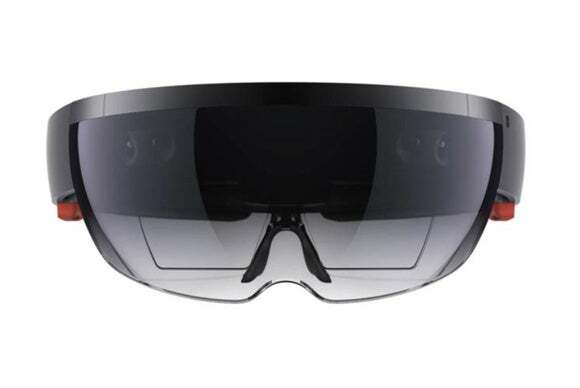 HoloLens ($3,000 for the developer kit), Microsoft’s augmented reality headset, occupies a special place in the landscape, apart from typical VR headsets. 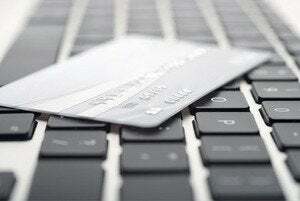 Today, it is more of a professional tool than a consumer product: A developer kit will be available soon. Augmented reality supplements (augments) the real world rather than replaces it, as VR seeks to do, so that viewing an environment through a headset doesn’t impair your vision or make you sick. With HoloLens, you see integrated holograms—light structures—that people who are not wearing the headset don’t see, based on scripts downloaded to a Windows 10 computer built into the headset. Thus, HoloLens facilitates untethered viewing of high-resolution 3D objects that Microsoft is targeting for home, business, academic, scientific, medical, and yes, gaming applications.